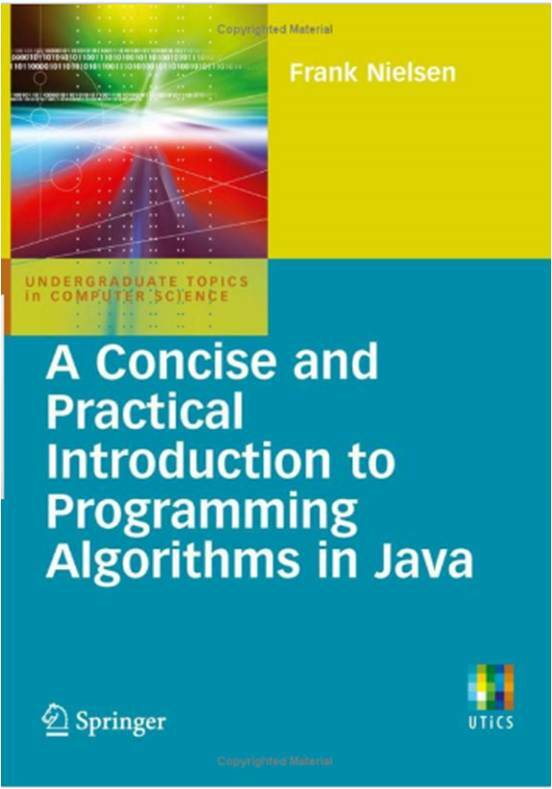 Fulltext of several important book series published by Springer -- includes the Lecture Notes in Computer Science (LNCS) back to 1997. This collection of recently published electronic books includes most Springer titles after 2005 plus a selection of eBooks from other publishers. You must allow pop-ups for this website. NOTE: If asked to enter a password, simply refresh the page. IMPORTANT: Please note that Dal Libraries, in consultation with the Faculty of Computer Science, has decided not to renew our subscription to Safari Tech Books, a subscription that provided access to 69 titles. Read our blog post for more info. We have identified the most highly used titles in the package and we are buying replacement copies. In most cases, we will be able to purchase digital versions of the books, but in a handful of cases we will need to purchase print copies. Looking for a book you used to access through Safari? Search Novanet. After you enter your search terms, don't forget to click "Books" from the left side of the page to narrow your results to books. This is the online catalogue for most universities located in Nova Scotia. You can request that Dal Libraries get a book for YOU. (1) Your DalCard has to be registered for "library use" (2) the user login is the bar code on your DalCard (3) the password is the last 4 digits of your phone number and (4) change the default item being requested from Article to Book. 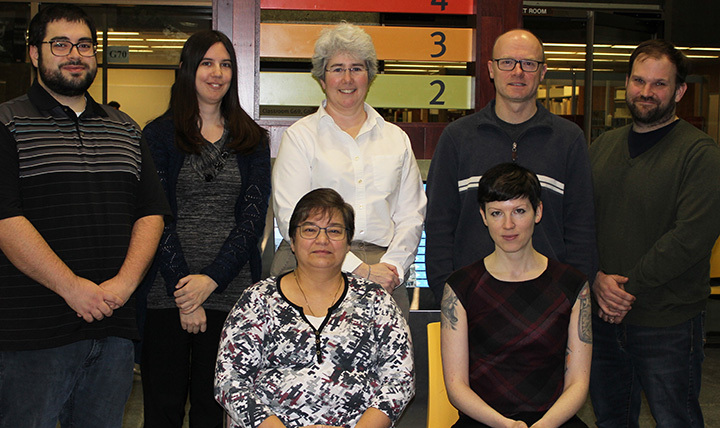 These ebooks are available as PDF downloads - for the personal use of all Dalhousie faculty, staff and students.